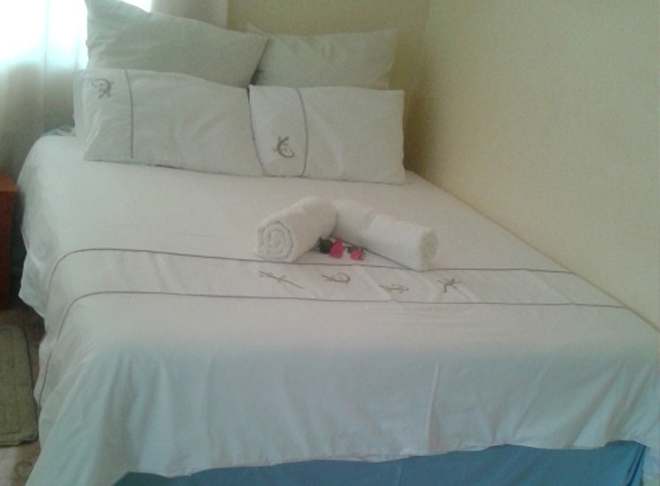 Okashana RDC Guest House where you are guaranteed of a warm hospitality. We believe in working and serving the community in a responsible and friendly manner through the provision of exceptional services Okashana RDC Guest House is situated at Okashana Rural Development Centre in Omuthiya. It is an ideal place to stay in the area, because of its affordable prices. Our facilities consists of catering, accommodation, conference hall, a bar and wireless internet connection. The centre comprises different types of accommodation chalets with different prices. All accommodation chalets are fitted with DSTVs and Air conditioners and additionally beddings and towels are provided.